We carry an unlimited electrical contractor’s license, and have an Electrical Engineer with 44 years of experience dealing with both large industrial and small commercial scale projects. Noticed how no other install companies will list pricing? We believe in transparent pricing. We help solar investors, like yourself, find a solution and get the return you want. See our attached Module Price List & ROI. Already have solar? Do you want to invest in solar on a school near you? Can you claim your incentives on active or passive income? The Green Power team has extensive experience in solar and electrical installation, and our team undergoes continuing education yearly. Our knowledge and industry qualifications allow us to handle projects of any scope and size. 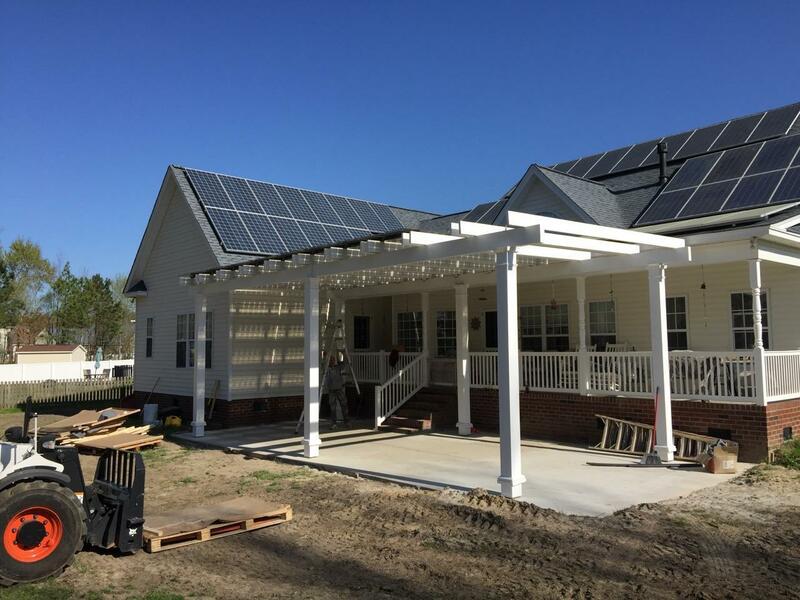 Green Power of North Carolina is a North Carolina based solar installation company dedicated to delivering the best possible service before and after installation of your system. 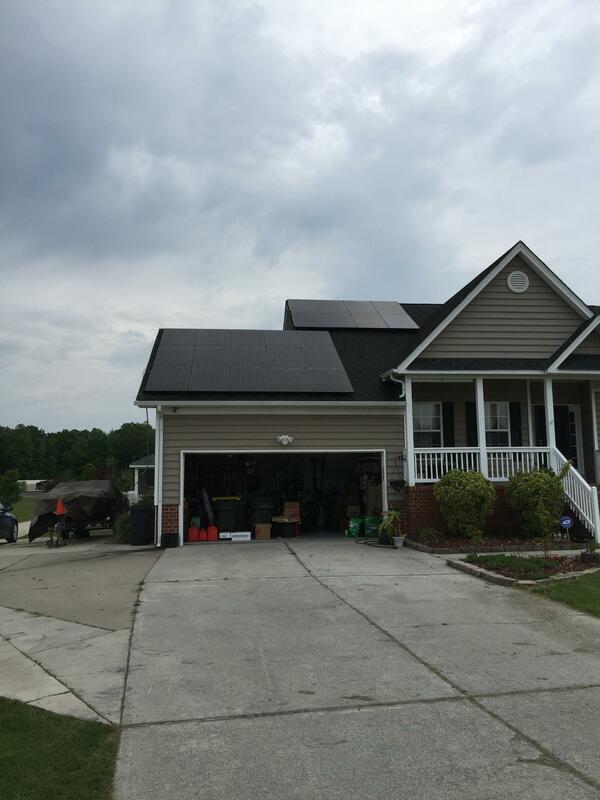 Green Power NC is one of the solar install leaders here in the great state of North Carolina and we pass those savings on to You OUR Customers. We have well established, strong and dependable relationships with many of the different solar panel manufactures throughout the world enabling us to deliver what we promise and exceed our customers’ expectations by providing superior products and top of the line customer service. 100kw GPNC Why not build higher? I am very happy with my dealings with Green Power of North Carolina. The project went from start to completion just as they had told me it would. I am currently in the planning stages of a second project with them. "Great Job & Great People "
They handled the whole installation and worked very well with my general contractor. Great design, had to work around blueprint errors, and still came in on time. Pricing was very competitive. "I invested in Green Power with great results!" 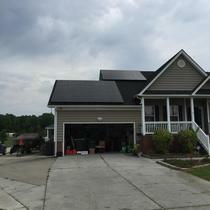 My personal experience with Green Power NC was positive from the start. 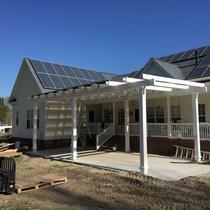 I was involved in a crowd funding project for a solar project that was installed on a local fire department close to where I work. This project helped offset the utility cost at their location as well as giving me nice tax incentives!